During a clinical trial, hiring the right research partner is paramount. Tell us about your clinical research needs and our experienced team at Arch Clinical Trials will guide you through a successful trial. We have the staff, the experience, and the solutions you’re looking for in a research partnership. 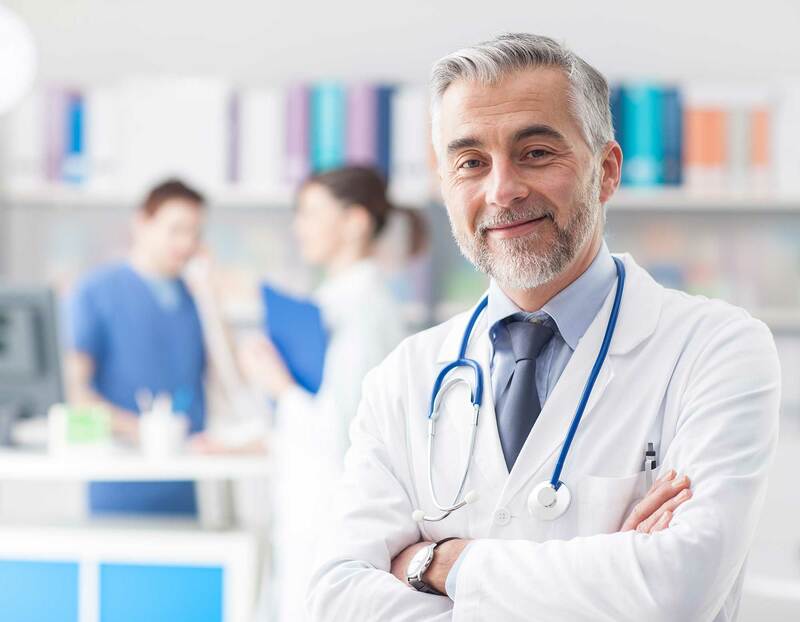 While specializing in patient recruitment, quality assurance, and quality control, we also provide a broad spectrum of services across clinical Phase II, Phase IIA, Phase, III, and Phase IV research. Our innovative solutions are cost-effective, efficient and can be seamlessly integrated within your organizational structure.